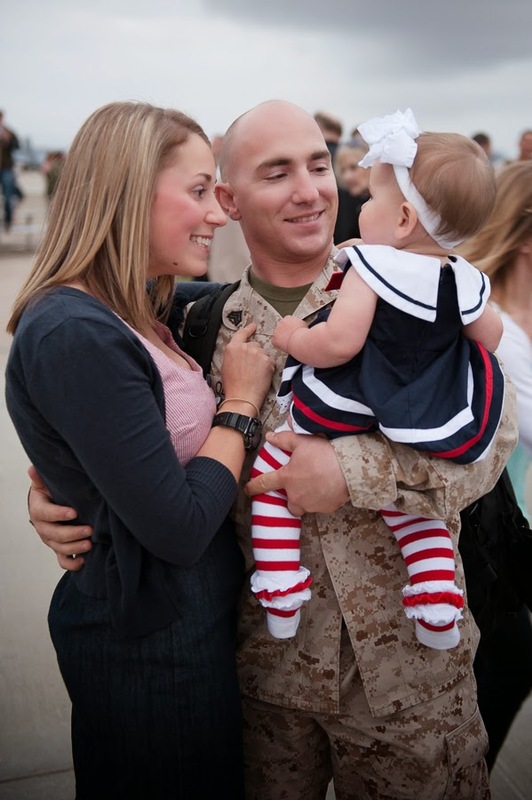 Welcome back one of A Military Story's wonderful vendors Lauren Nygard Photography of Oceanside, CA. 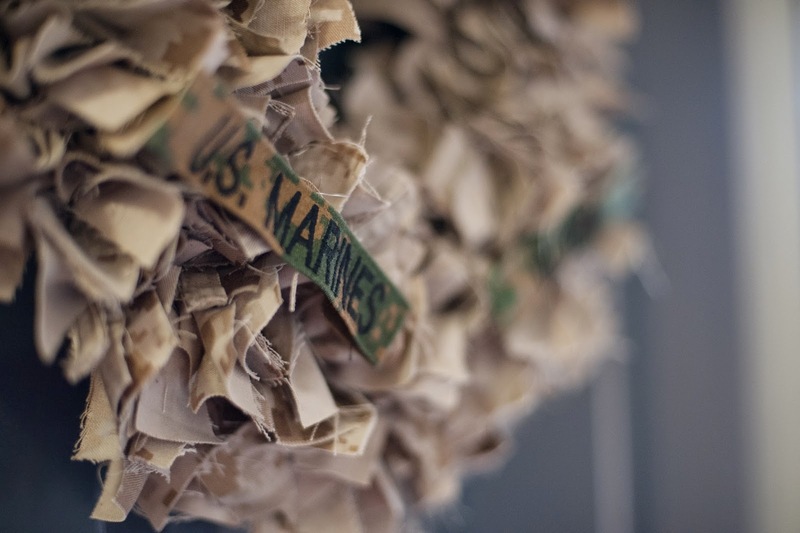 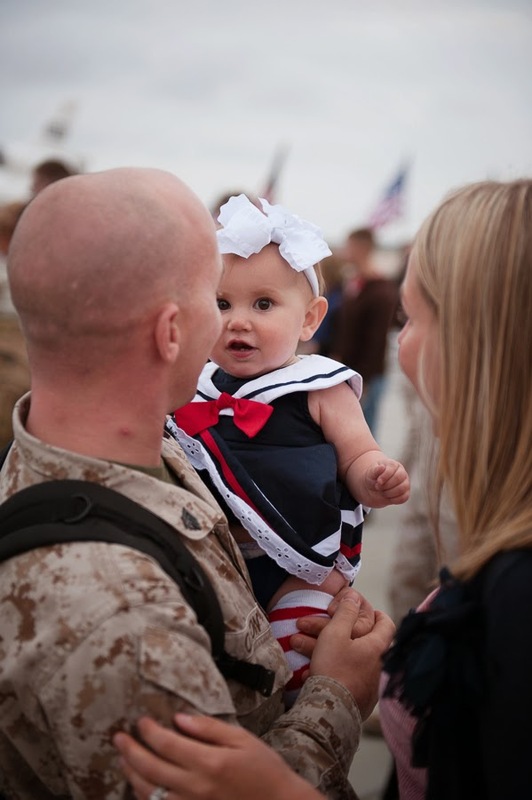 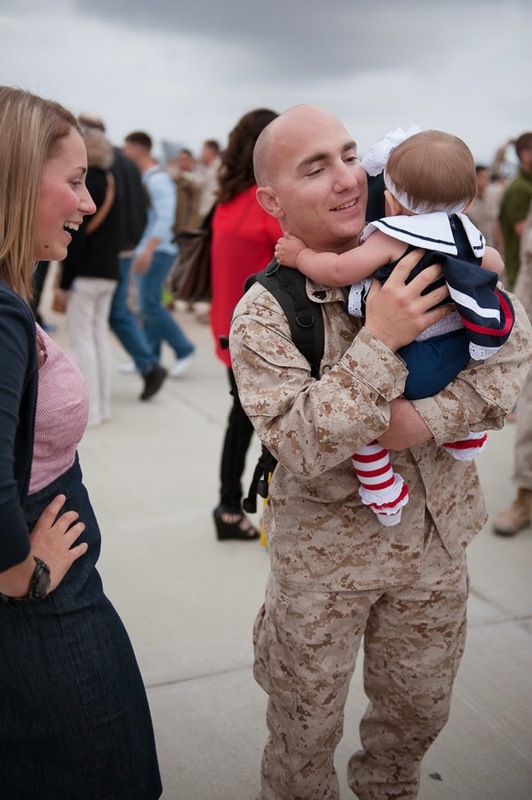 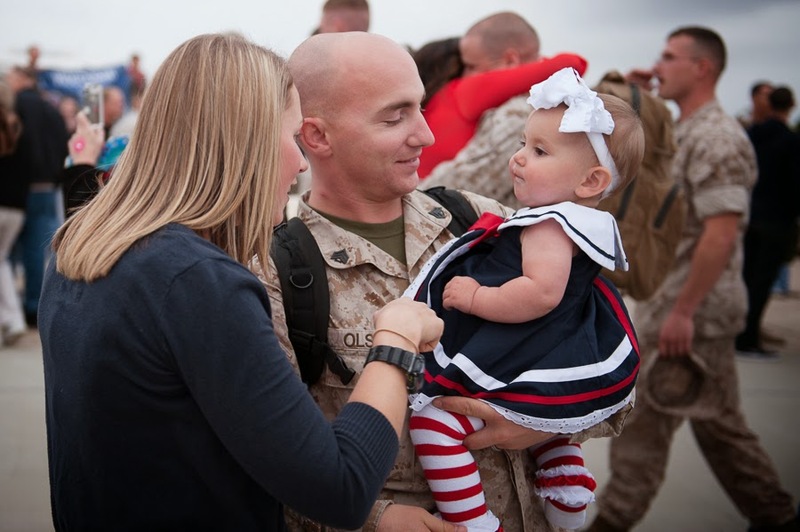 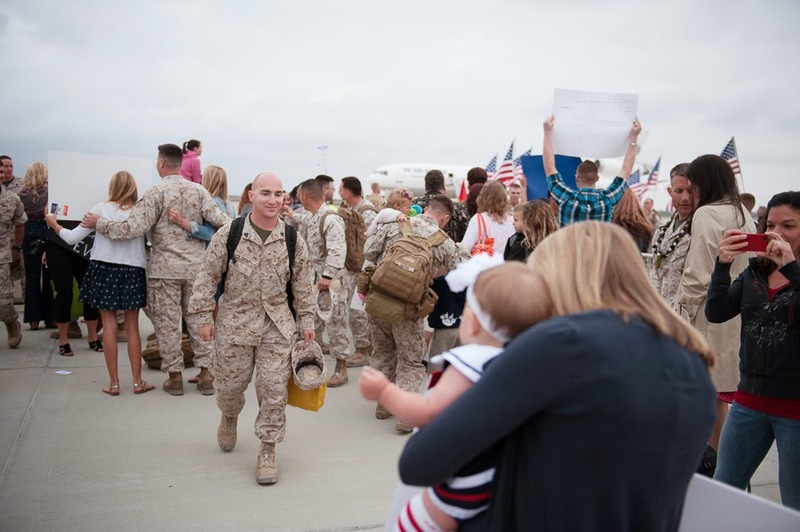 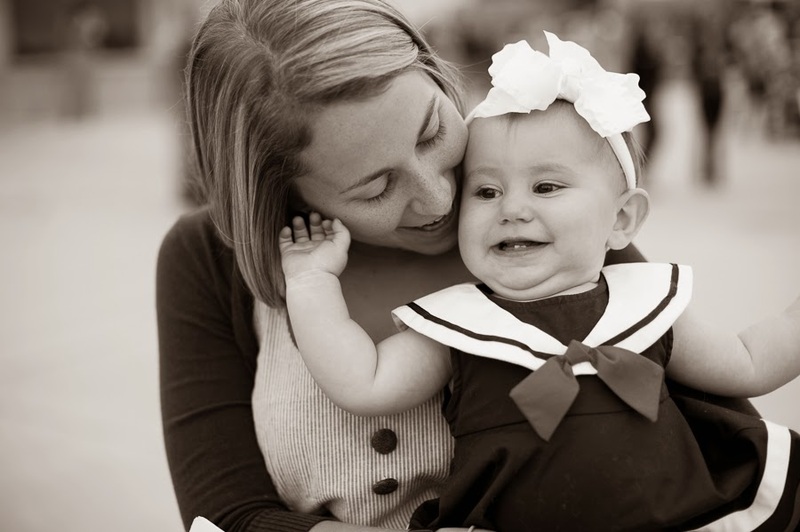 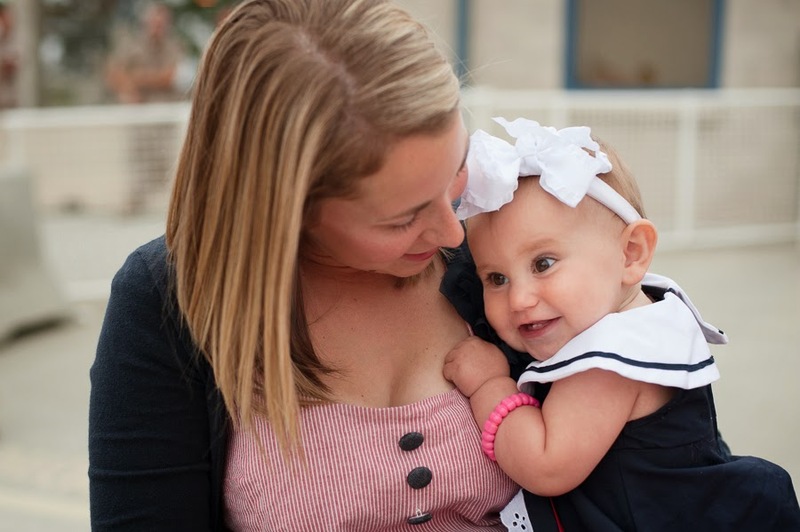 Recently, she photographed a homecoming for a Marine family that she is good friends with. 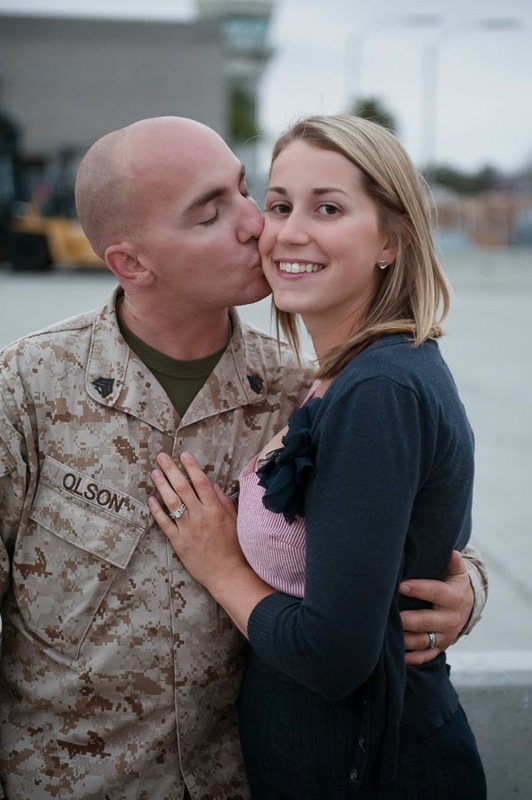 His wife is a Civil Engineering Corps officer for the Navy and Lauren worked together with her at the ROICC (construction office) at Camp Pendleton. 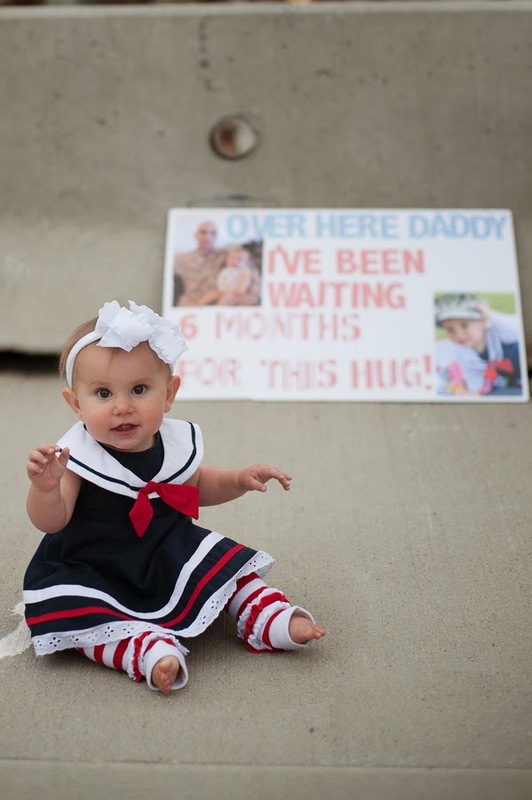 He was deployed in Bahrain for 6 months, and left behind their darling daughter. 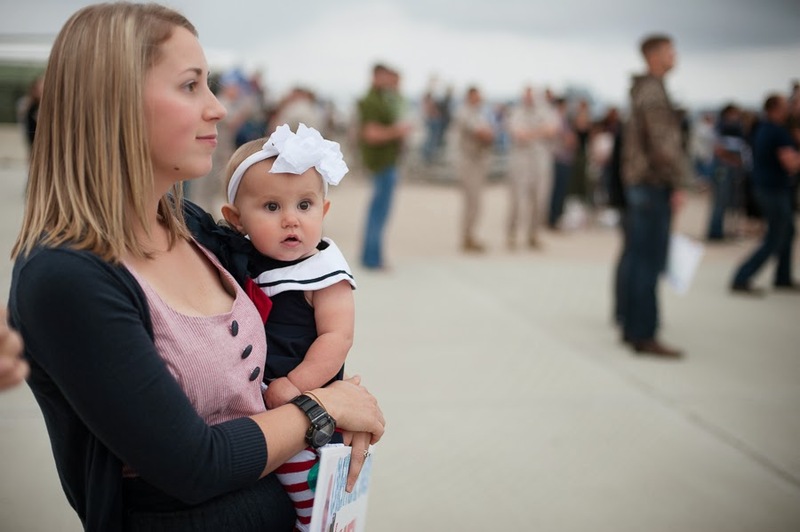 She has held down the home front while continuing to work at the ROICC and taking care of their sweet girl. 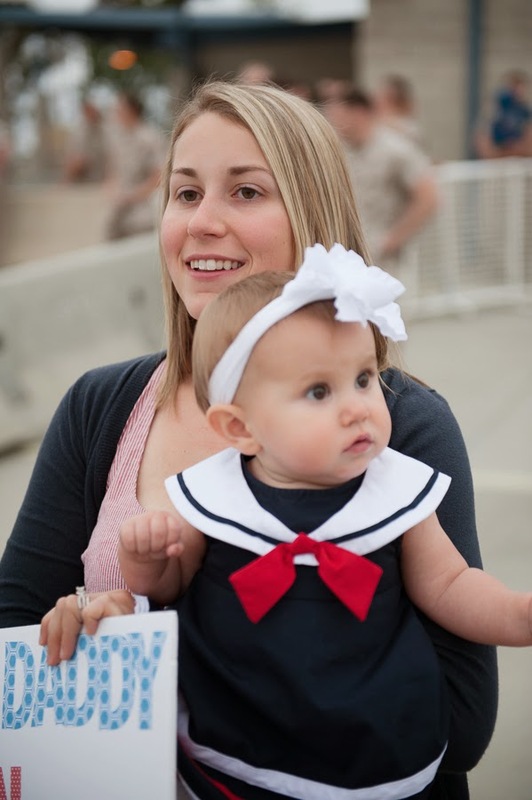 Thank you Lauren for sharing these photos. 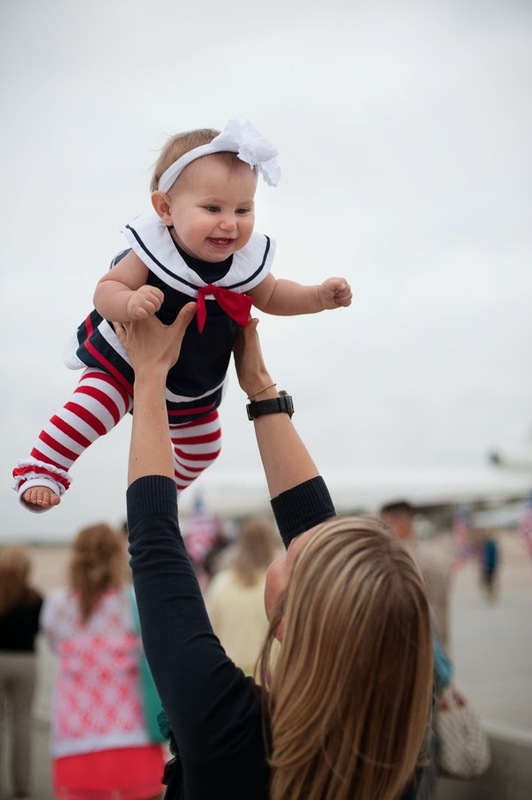 The little girl's outfit is TOO CUTE and the handmade wreath at the end of this post is such a great idea!! 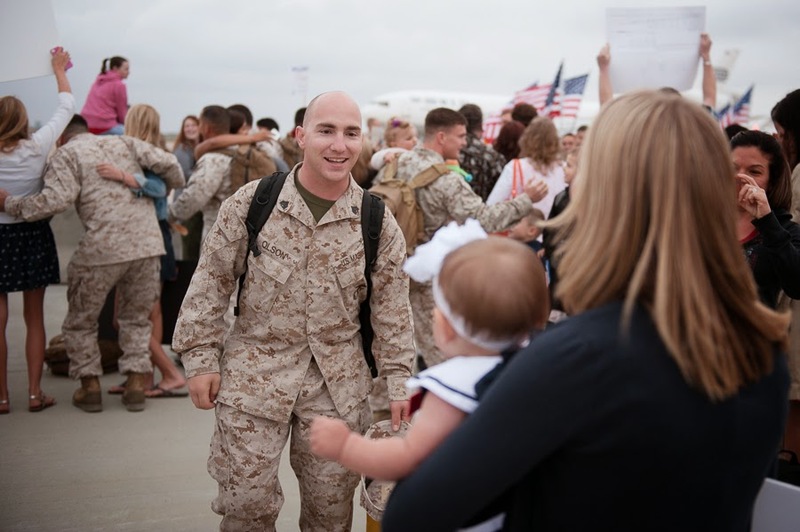 To see more of this happy homecoming click here.